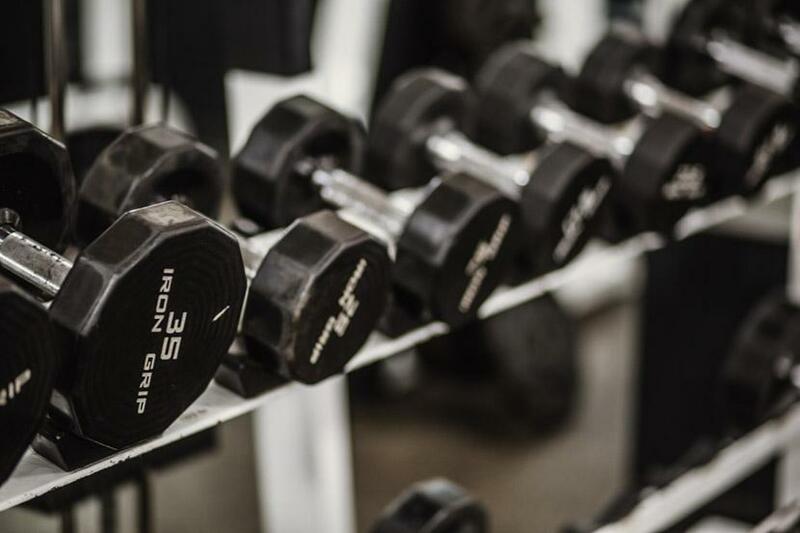 New to New York Sports Clubs? 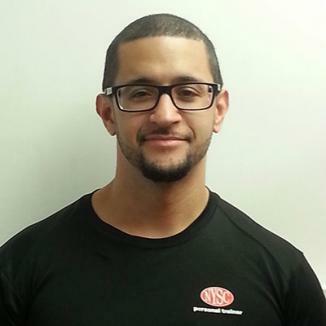 With ten years experience as a Personal Trainer, Youth Coach for Track and Field (sprints and cross country) and Powerlifting Coach, Mike brings his extensive coaching and eye for movement quality to training general population of any level or age. 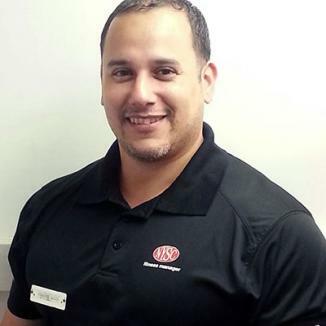 Mike Torres is currently a Competitive Power lifter and currently coaches adults to compete in the sport. 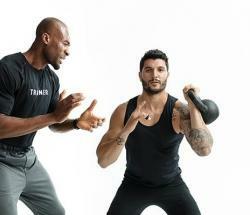 He brings safe and conservative progression to strength training for beginners to advanced clients. Don't say you cant, if you haven't tried. Working 7 years as a personal trainer and youth coach, Steve brings his expertise in Basketball and boxing conditioning to general population clientele. His experience coaching the youth population has taught him patience and he has developed an ability to teach new skills and concepts to anyone at any fitness level regardless of age or condition. Steve himself has run several Marathons, participated in several obstacle course races, has played Basketball in competitive leagues and has also trained in disciplined Boxing and martial arts environments. I Don't Make Excuses, I Make Results! 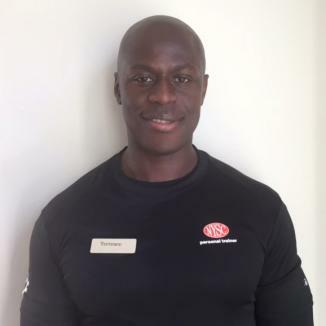 Being a personal trainer with 18 years experience, Terrence provides knowledge and motivation in many areas of exercise. His dedication and passion to his clients helps them to reach their goals and achieve long lasting results. He is NASM ( National Academy of Sports Medicine ) & ASFM (American Sports and Fitness Association) certified. With a background in track and field and a soccer player, he has a specific set of sports conditioning certifications to sharpen athletes' skills and make them stronger.